French guard Boris Dallo will have the chance to make his Basketball Champions League debut next season as a member of Aris BC. As Boris Dallo himself announced on twitter he has a deal with Aris BC for next season. The 24 years old guard who was hailed during his teen years as an NBA prospect, finished the season in Greece playing for Panionios. 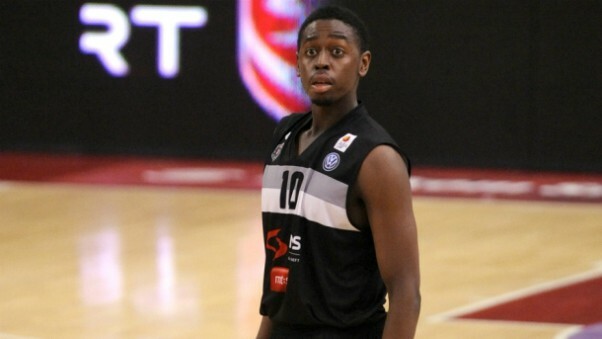 A product of INSEP, Dallo has also played for Partizan, Poitiers and Antibes, but he went undrafted two years ago. He spent the 2016-17 season in the G-League, playing for the Long Island Nets. Aris also announced the addition of Gary Bell (26, 1,88) and veteran Greek guard Dimitris Verginis (31, 1,91).